RALEIGH, N.C. (April 2, 2019) – Open Sky Group, global specialists in WMS, Labor and TMS software implementations and upgrades, will be presenting “Workforce Management Systems: Taking the Pain out of Staffing Your DC” on Monday, April 8th at 3:00 pm and Thursday, April 11th at 11:15 am at ProMat 2019 in Chicago’s McCormick Place. With rising competition for warehouse workers from Amazon, eCommerce and other pressures, companies need to find creative ways to attract and retain the best talent. Open Sky Group will illustrate the ways in which workforce management solutions can help solve warehouse staffing challenges by improving forecasting and visibility as well as increasing retention by helping employers offer the flexibility and empowerment desired by their warehouse workforce. 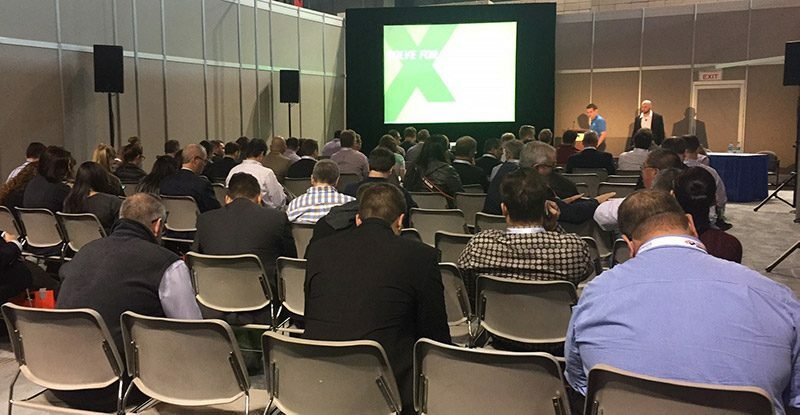 The presentation is free of charge to ProMat attendees.